Dana and Billy found love when they found each other, ironically enough it was at a wedding. Dana was the Maid of Honor and Billy was the Best Man and now here they are bride and groom. It was an honor to be chosen to immortalize this once in a lifetime event. Their elegant wedding was held at the beautiful Four Season’s grand ballroom, with any couple’s dream coordinator, Dennis Silknitter. 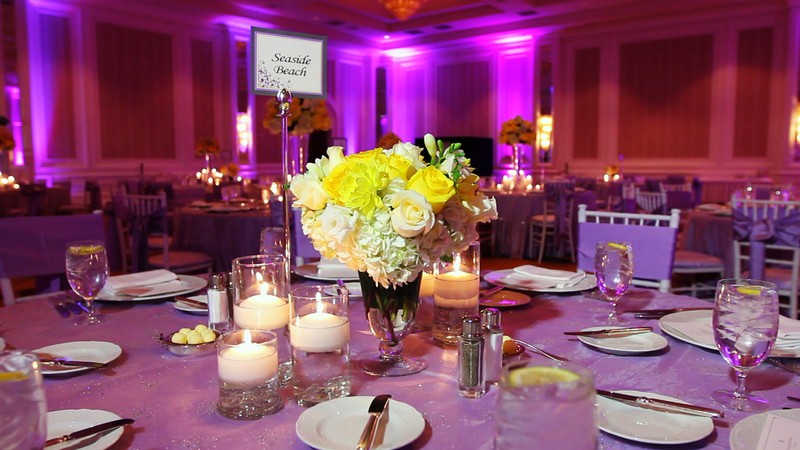 Thank you Dana and Billy for choosing Lighten Films for your wedding cinematographer, it was a pleasure. Dana’s beautiful dress was designed by Fairytale Weddings collection by Alfred Angelo..